I'ME has been created in response to what has been observed in the lives of teens in this modern age. We understand the challenges and confusion young people may face as we were teens once ourselves. Now, looking back we wish there was a space available to support this time in our lives. We are teachers, mothers and fathers, sons and daughters. We are community members, carers, learners and growers. We recognise the incredible benefits of mindfulness and meditation and want to provide teens with access to learning more about it. Mindfulness has its origins in ancient meditation practices (ones that are over 2,500 years old) - it’s been around a while! Recently, scientists have started investigating the effects of mindfulness on stress, anxiety, creativity and relationships. Do you share I'ME's vision? Why not give the gift of a retreat to a teen who may benefit. Doing so will support a young person to attend our residential program who may not otherwise have been able to. Our week-long residential retreats create a unique space for teens to be submerged in an environment that fosters learning more about self, others and the skill of mindfulness and meditation. Our programs see participants engage in a range of proven awareness and concentration practices including sitting and walking meditation. 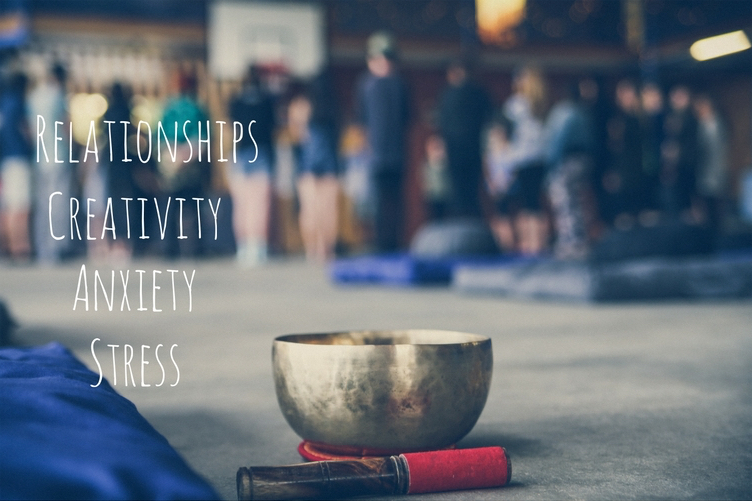 As well as this, teens are involved in small group discussions, have the opportunity to partake in a range of creative workshops, connect with peers and participate in daily yoga classes. Our eight week Mindfulness Training for students (K-12) is guided by the Mindful Schools Curriculum. Through delivering 16 lessons over eight weeks, our aim is to increase student attention, emotional regulation, compassion, calming, resilience and adaptability. To enquire about availability for term 1, 2, 3 and 4 in 2018 please use the form below. Thank you, we'll be in touch soon regarding your enquiry. At school, we spend a lot of time fostering our academic ability. We learn to read, write, add, subtract, make meaning of events and stories and create music and art. We’re often told to concentrate more and pay attention, however, we’re rarely told HOW to concentrate and become more focused. When we practice mindfulness we’re increasing our ability to focus, make better decisions, understand strong emotions and empathise with others. These are all key ingredients when supporting the development of happy, healthy students. Practicing mindfulness is not only about paying attention to our external environment via our five senses - what we can see, hear and touch, but also our internal environment - our emotions, our thoughts and our feelings. Mindfulness involves paying attention to our experience in a way that allows us to respond rather than react. When we do this, we’re much more likely to be able to choose what we want, rather than acting from a place of auto-pilot.